Being a better parent is a challenge we all face, though not everyone achieves the goal. However, it is good to know that it is not impossible, but it is just the little things are those which make a difference in the relationship. In general, when you decide to be a better parent, you will. You just need to follow some tips to help you avoid major problems then listen to your heart. 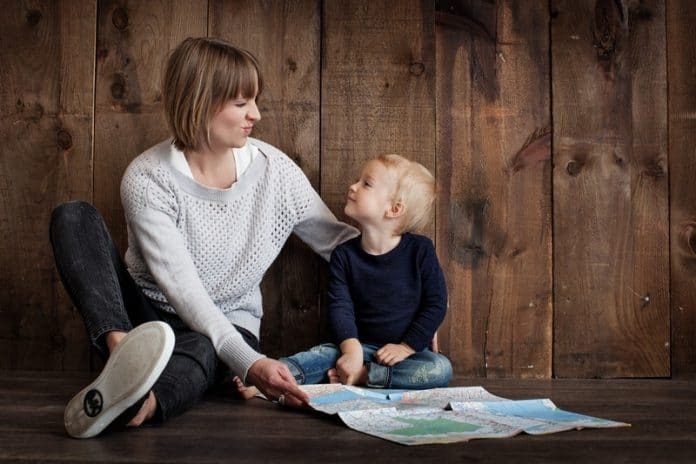 After some researches, we gathered these 8 tips to be a better parent. Let’s say you have two kids, an 8-month-old son who keeps babbling, and a 2 years daughter who is silent most of the time. Comparing the actions of both won’t help you at all as everyone has his own good manners, habits, and behavior. So what to do in such cases? Just try to relax and keep your eyes on both and notice the reasons for these actions. You have to deal with the reasons and nit with the reactions only. Additionally, remember that your kids learn from your own actions and reactions, so try to stay calm. If you have something to say to your kid, choose the best time like listen to him while he’s playing and try to communicate together. Have you ever noticed that you are teaching your kid new things every single moment? Actually, this is 100% right as your actions are more powerful than any words you say. Some parents believe that keeping your eyes on your kid means that you have to correct every mistake before it happens. Who told you that guys? It is totally wrong. You have to give your kid the chance to make mistakes then correct them and learn from them. The concept of learning from mistakes must begin when they are still little. Many psychologists including Michael Gurian suggest that you must let your kid do nothing and just get bored. Many studies showed that the identities of kids emerge when they are bored, doing nothing and just left to their own devices. In this case, they may get a pencil to write, crayon to draw, or any other activity from their own dreams and thoughts. The will be self-directed by their own ideas and dreams. Food. is always like magic whether with big or small kids. So always try to use it to help your kids calm down or to praise them. An apple juice, some cookies, special snacks.. are always good praises for good behaviors. The problem if a lot of people is that they don’t express their feelings. Parents should always tell their kids how much. l they live them and let their kids do. the same. You can. follow a certain trick with your kids, like using family quotes. For example, plan a day like Sunday, when everyone must write some family quotes to every person in the family, then at evening you sit all together and read them loudly. We all break the rules and do mistakes, and. of course, your child will do it too. Here, you can’t go mad but must be quiet as much as possible and try to communicate with him. Discuss the reasons and try to put a suitable punishment without any violence. Your baby is growing up everyday, you must understand that and accept it. The little baby who used to hug you and sleep for hours may love to sleep alone now. The one who used to eat anything you feed him will ask for special things now. A lot of things and activities will change and this is not wrong at all. Actually, it is life. 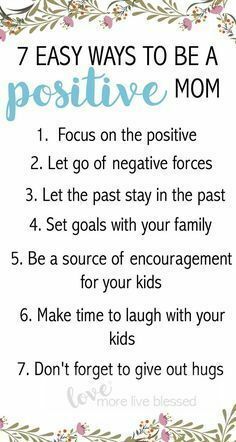 10 Tips to Be a BETTER Parent!